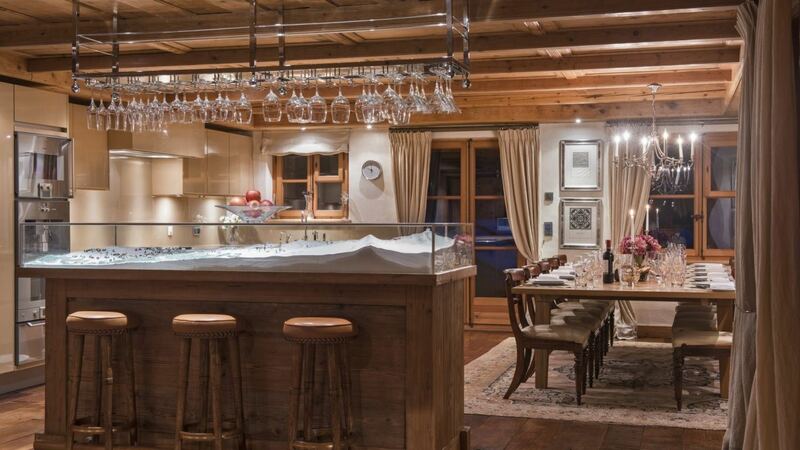 Chalet Caroline is set back from the road on Chemin de Clambin in the heart of Verbier serving breathtaking mountain views . 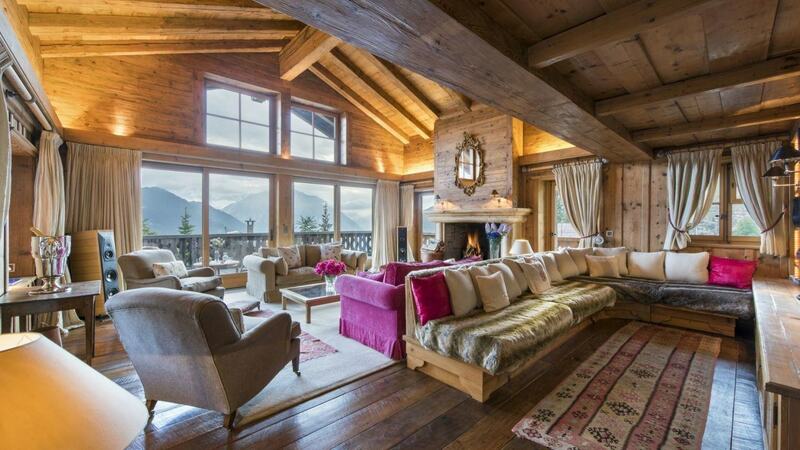 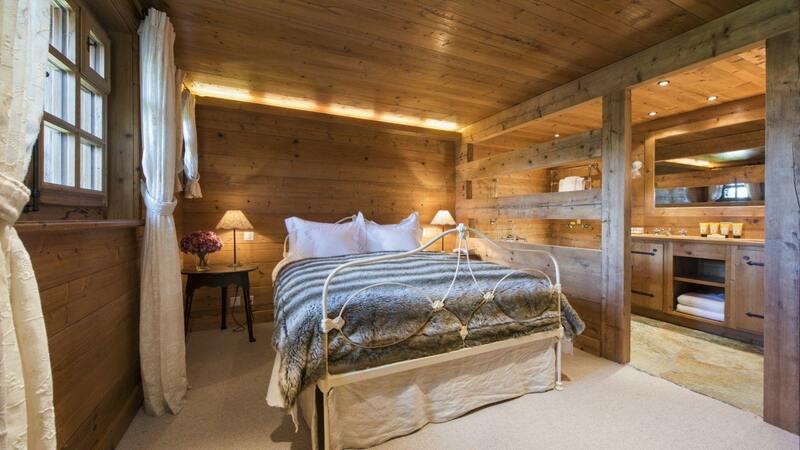 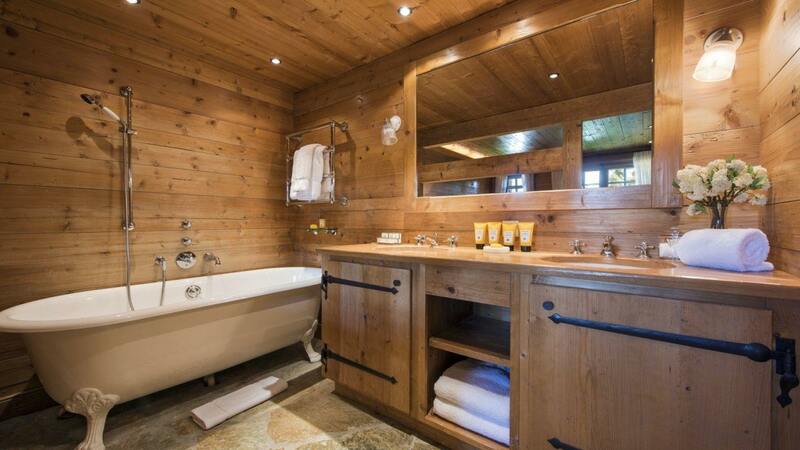 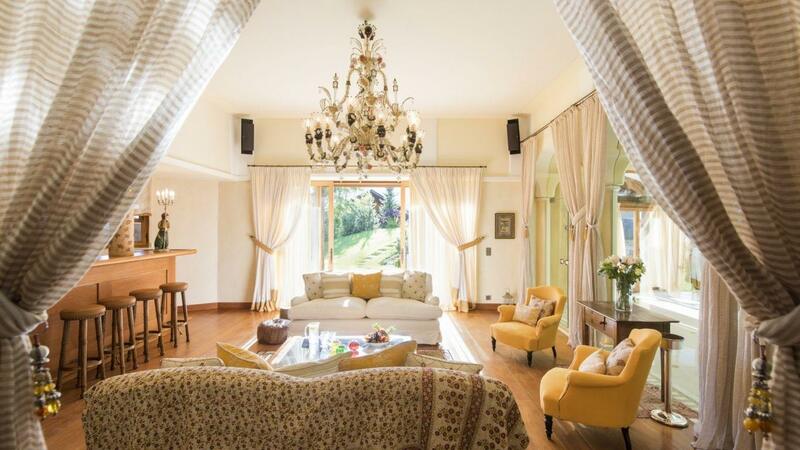 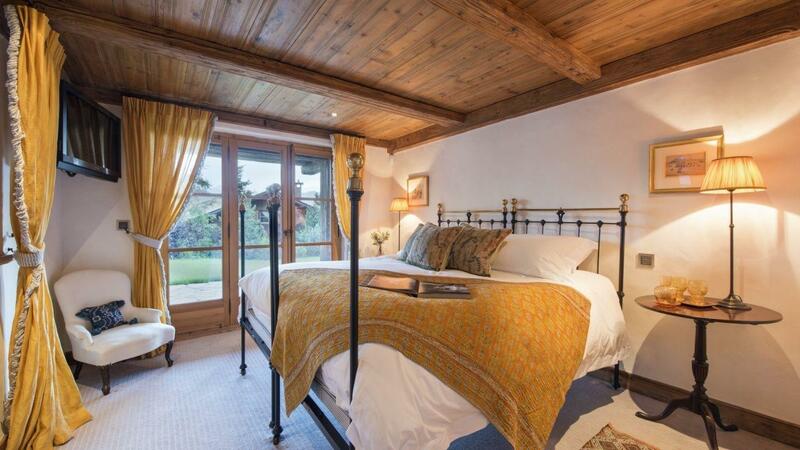 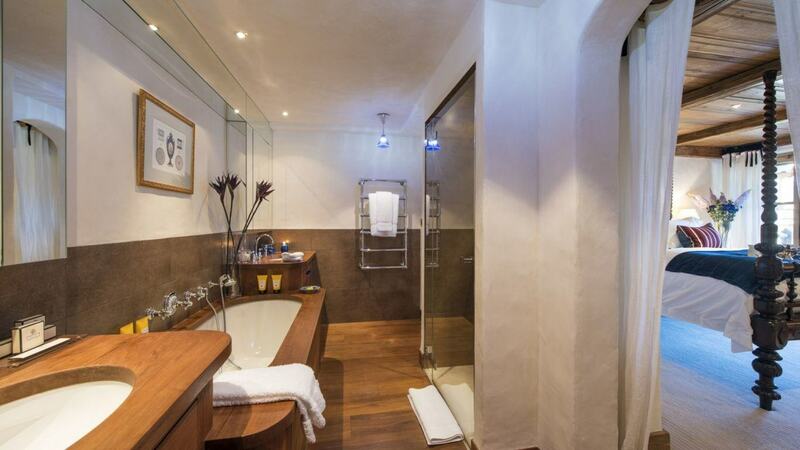 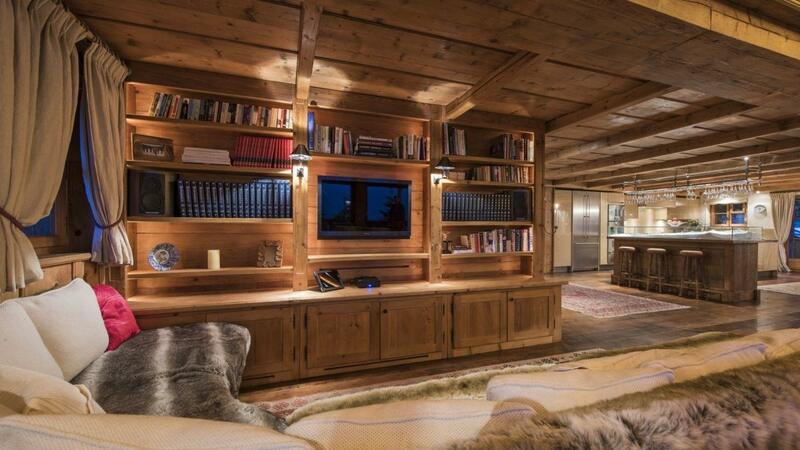 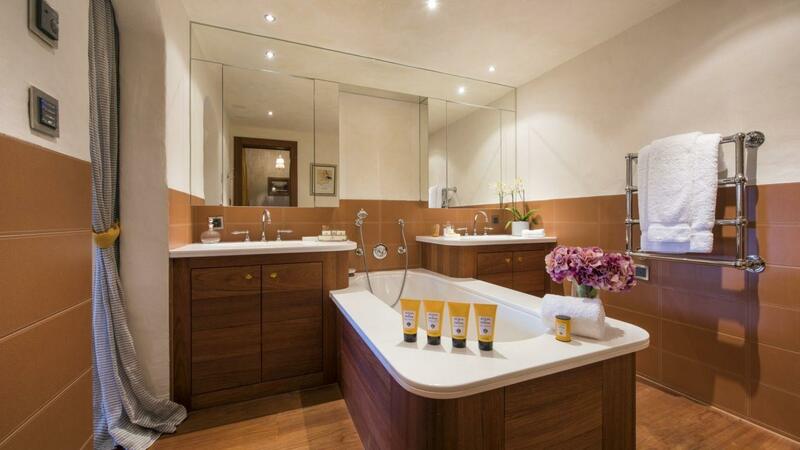 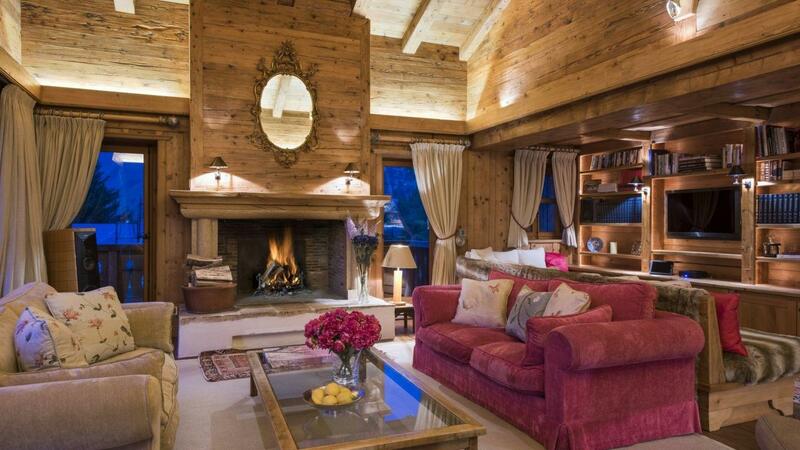 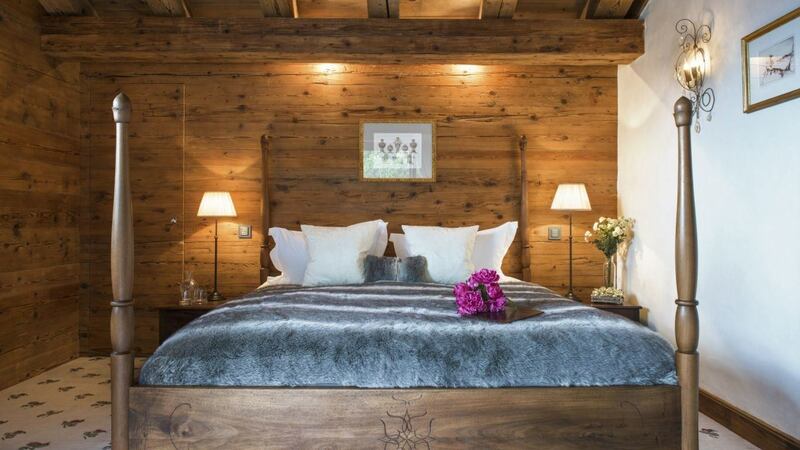 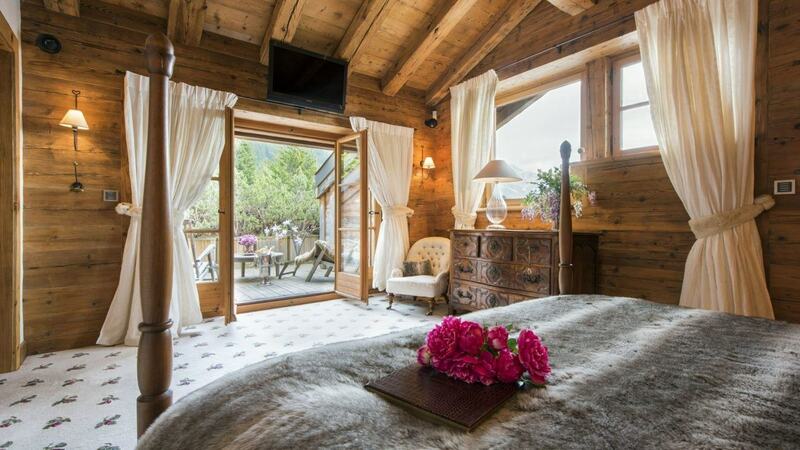 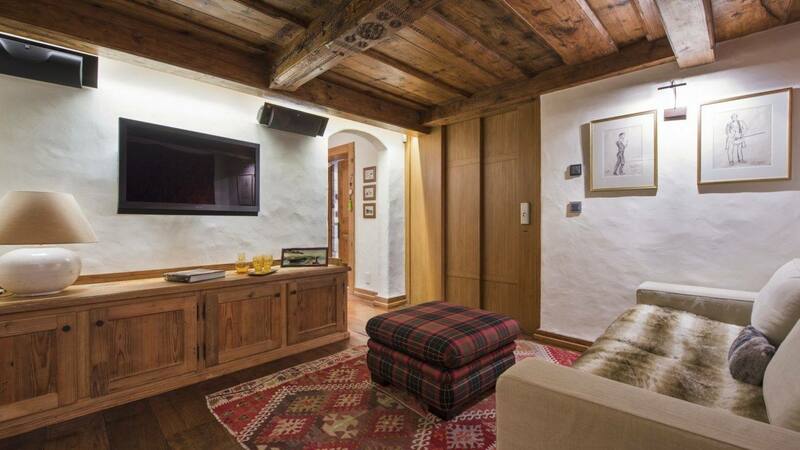 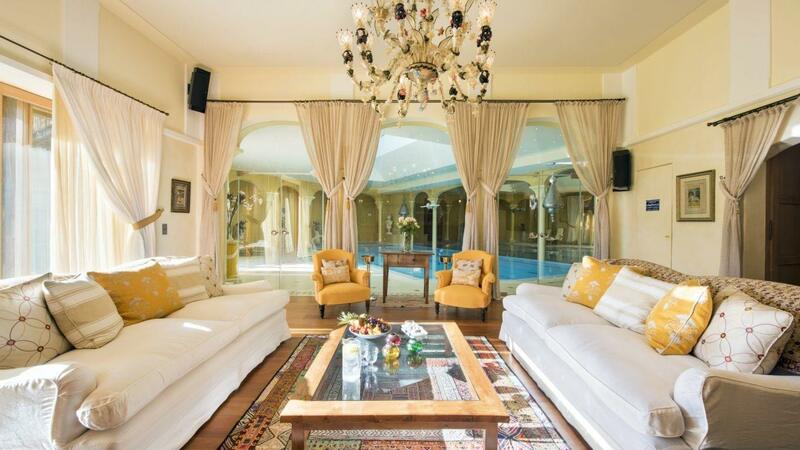 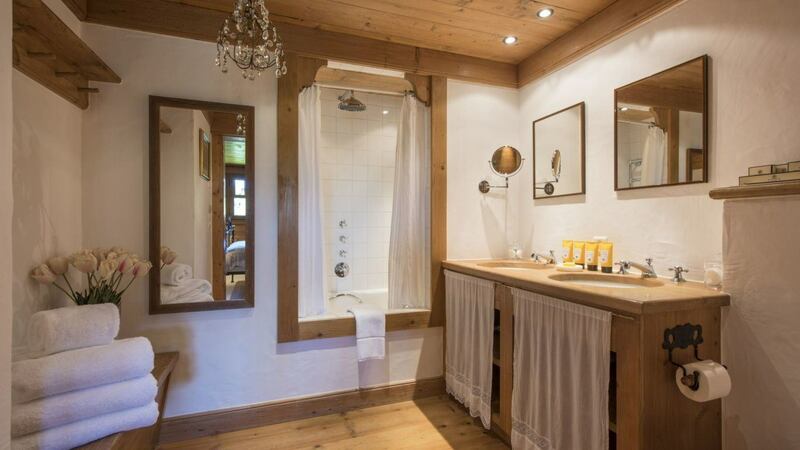 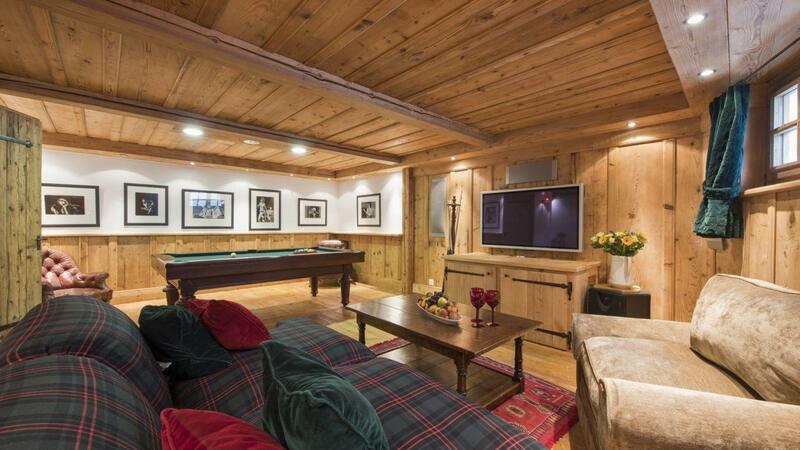 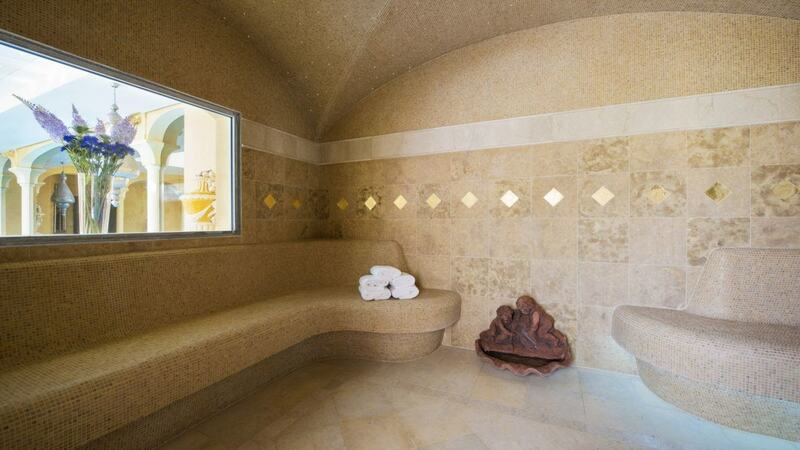 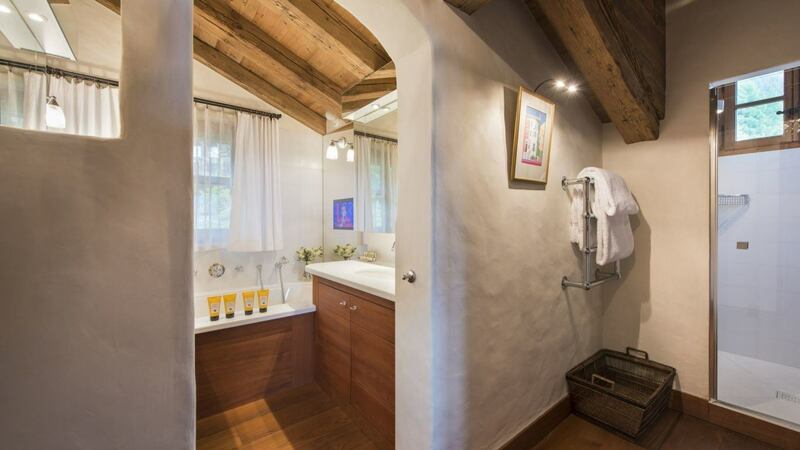 Whilst private and secluded, this Chalet is just steps away from restaurants, bars and shopping boutiques. 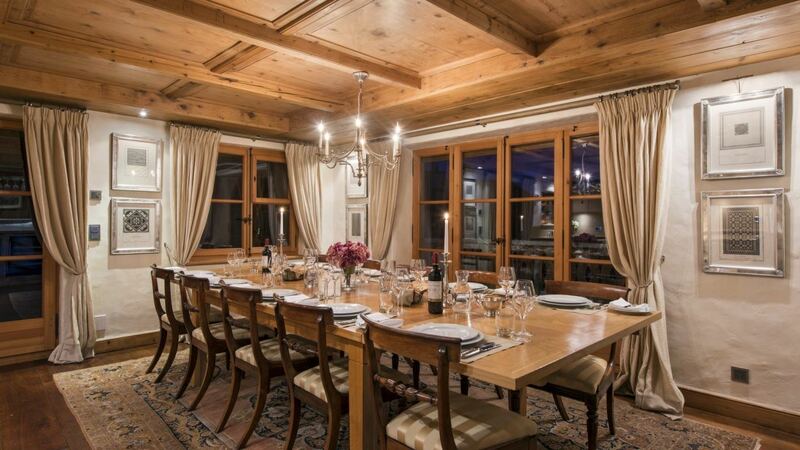 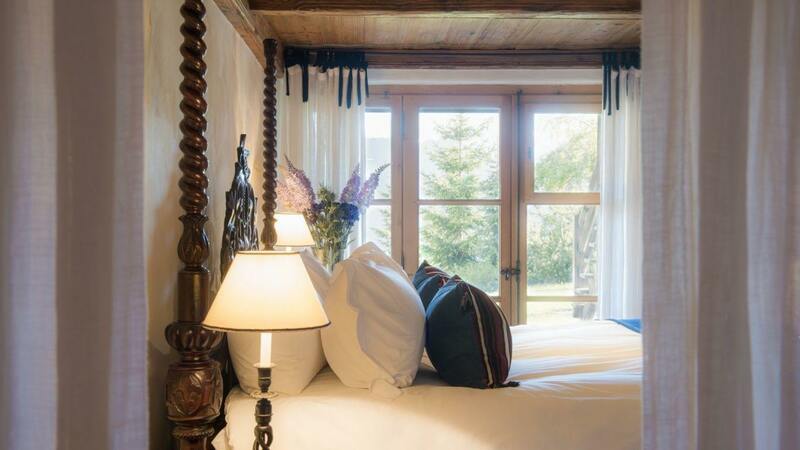 The interior is elegant and beautifully decorated, features traditional alpine woods, combined with spectacular pieces of art, bold, rich fabrics as well as exquisite furnishings. 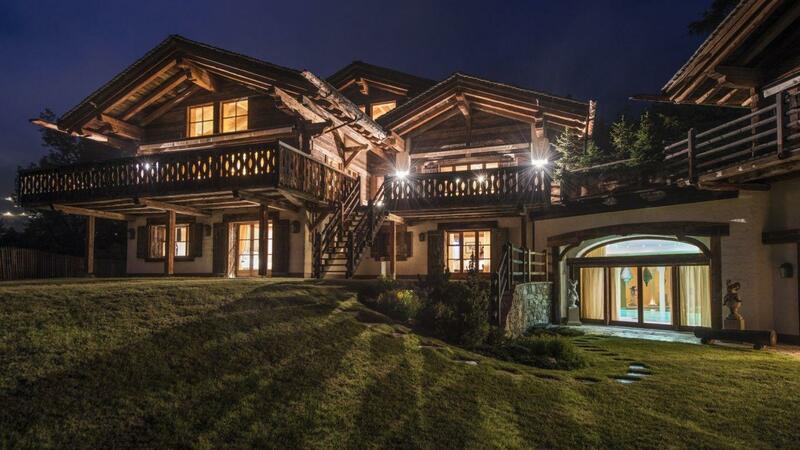 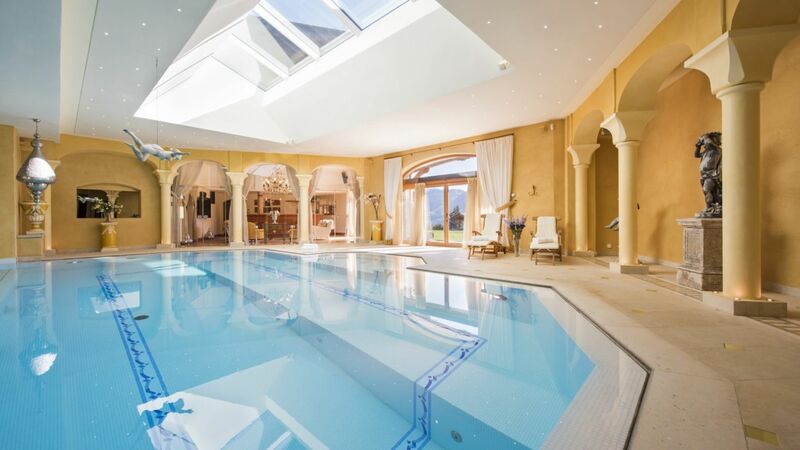 5 spacious, individually designed bedrooms, oversized indoor heated pool, fabulous private spa and wellness area are making this chalet one of the most luxurious in-chalet spa experiences in Verbier. 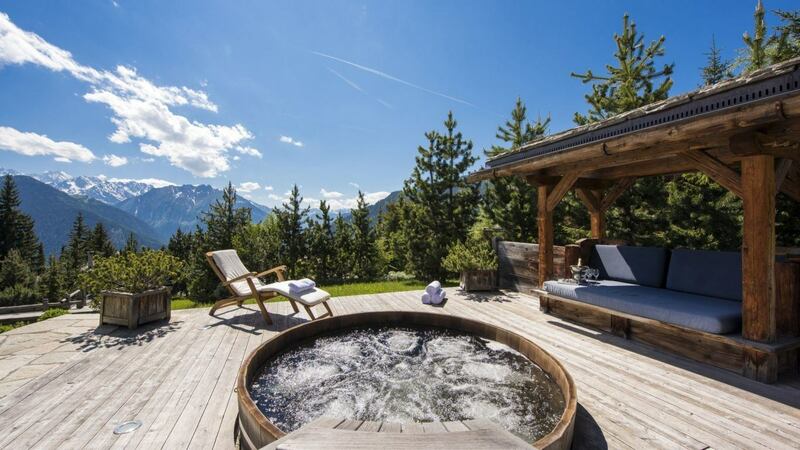 Enjoy stylish outdoor lounge area and a relaxing soak in a hot tub under the stars overlooking majestic Swiss Alps. 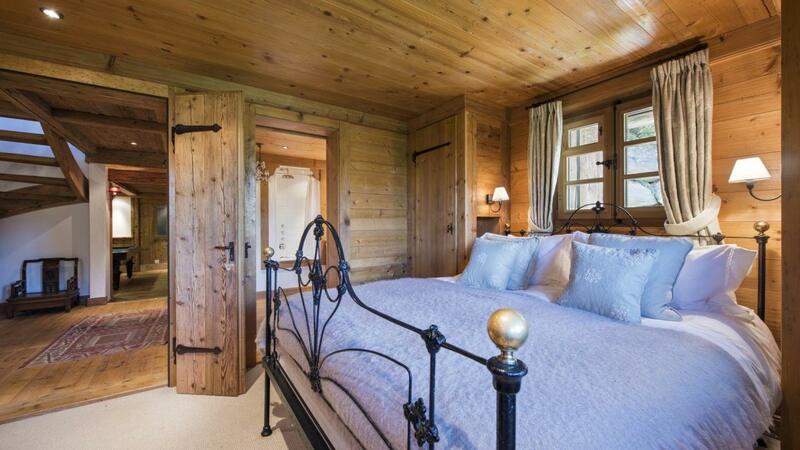 Verbier is a village located in south-western Switzerland in the canton of Valais. 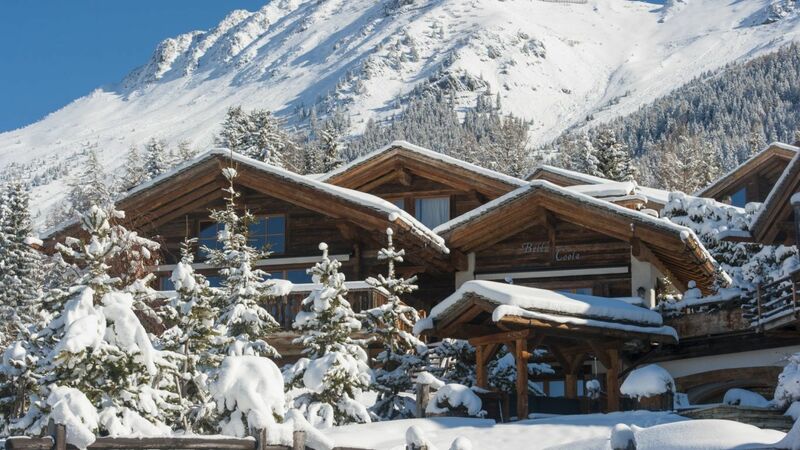 It is a holiday resort and ski area in the Swiss Alps and is recognized as one of the premiere "off-piste" resorts in the world.